WordPress is the most simple and powerful tool used for blogging and website content management system. WordPress theme is a collection of files, which provides a way to design and present a website. 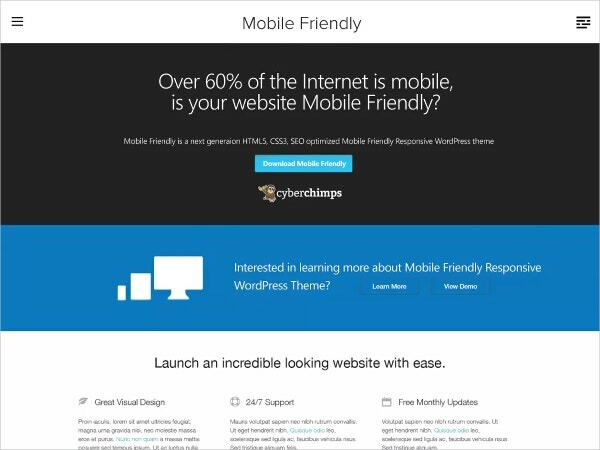 Mobile friendly WordPress themes are fully mobile responsive. The websites that are designed using mobile friendly WordPress theme are compatible with different size mobile phones. Themes can be of different styles and should be selected in such a way that it makes a website unique and eye catching. 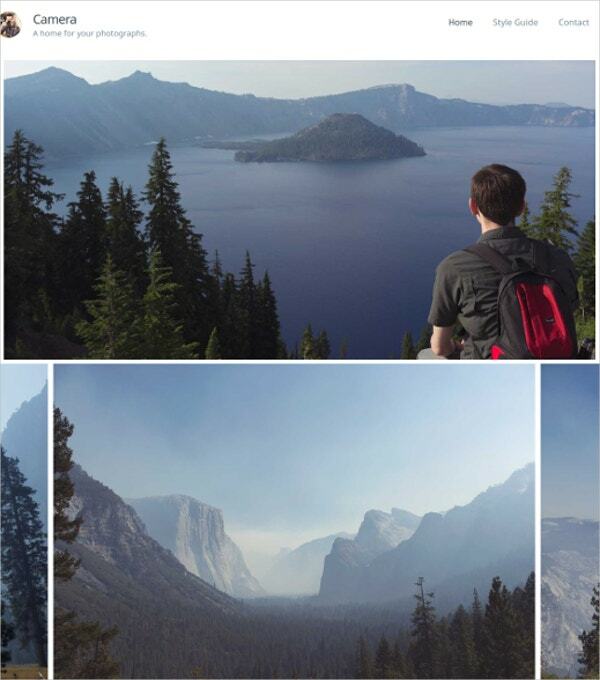 You may also see Design WordPress Themes. This WordPress theme has more than 80 shortcodes and custom posts and posts format. The theme design is completely responsive and fully editable. The theme also contains a built-in theme customizer which helps to customize the site as per the requirement. It is very easy to install with just 2 step installation and provides lifetime updates. You may also see Responsive WordPress Themes. This WordPress blog theme can be used for blogs as well as shop websites. The theme provides more than 300 Google fonts, more than 30 custom widgets, and unlimited color options. 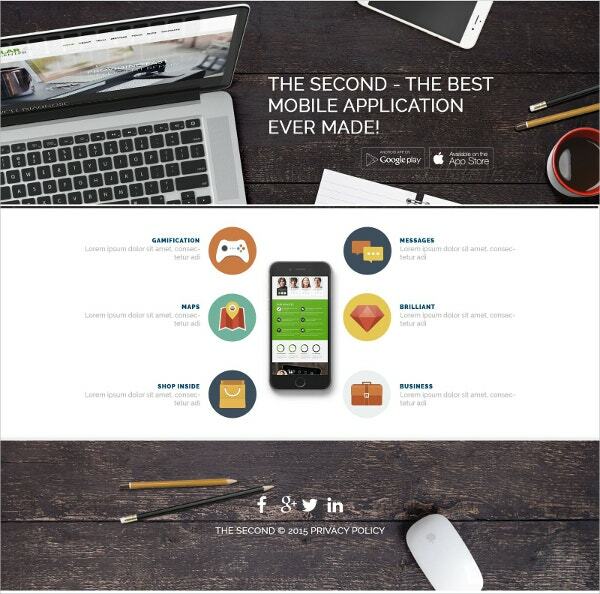 The theme is fully responsive and retina ready and works great in different sized devices. The theme is SEO optimized and has a mega menu support. 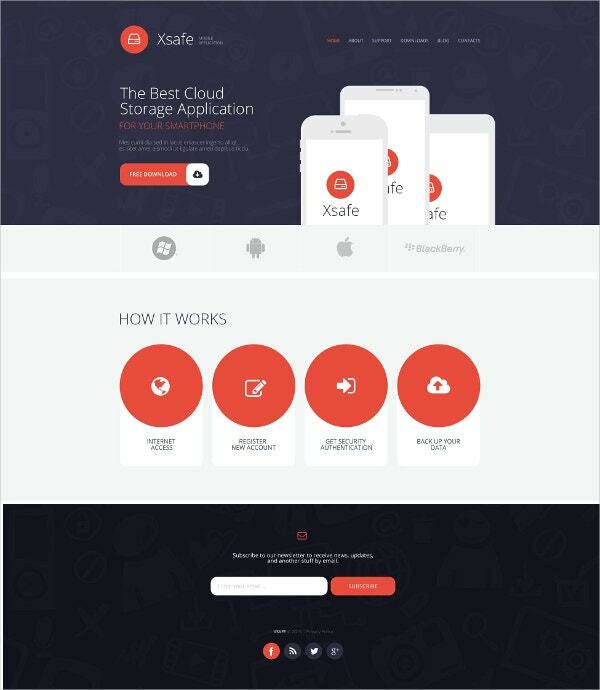 This App Store WordPress is great for building a software company website. It has a simple color scheme and bright icons. The theme is constructed using HTML5 and CSS3 code. Its full responsive layout is adjustable to any screen size. It is SEO optimized and cross-browser compatible which helps in attracting more traffic. You may also see Construction Website Themes. 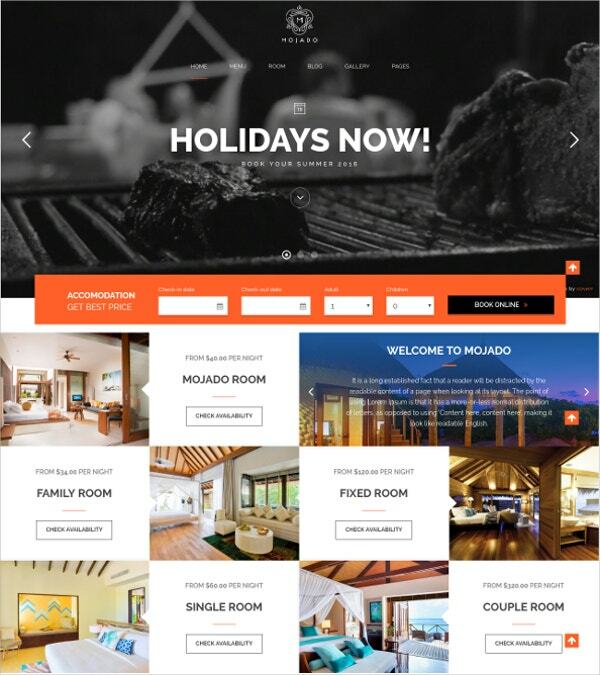 This rich in features WordPress theme is great for a hotel website. The theme is fully responsive and adjusts smoothly to different screen sizes. It provides a feature to create an online booking system with its own booking plugin called Awebooking. The theme also has revolution slider and visual composer plugins which help to create active page content and stunning animated sliders. This WordPress theme is great for mobile apps websites with its stylish and elegant look. The theme contains customize typography with more than 600 Goggle fonts. It has an advanced backup, filterable portfolio and is SEO optimized. It’s built-in customizer helps to customize the websites as per the need. 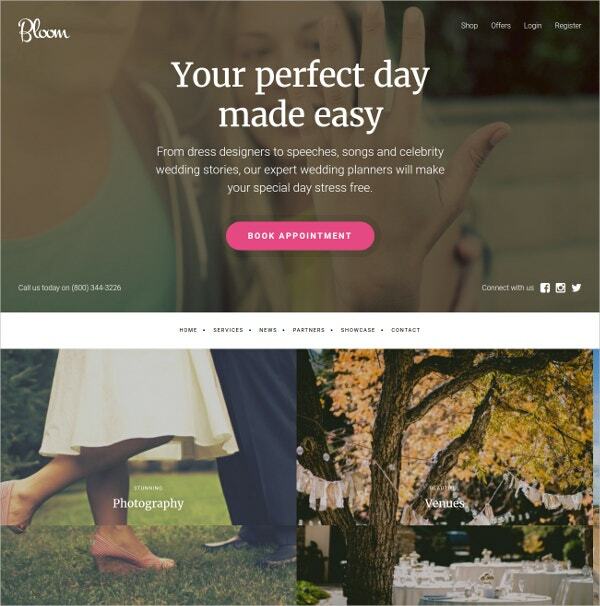 This mobile-friendly WordPress wedding theme is beautifully designed and has unlimited color options. This WordPress theme is constructed using HTML and CSS code. The theme is SEO optimized and has custom widgets. It has a completely responsive layout and is fully translatable with .pot file. It is easy to use and install with its high-quality setup videos. This multi-purpose WordPress theme has a wide range of incredible features. The theme provides front-end drag and drop page builder which makes it easy to construct a page. 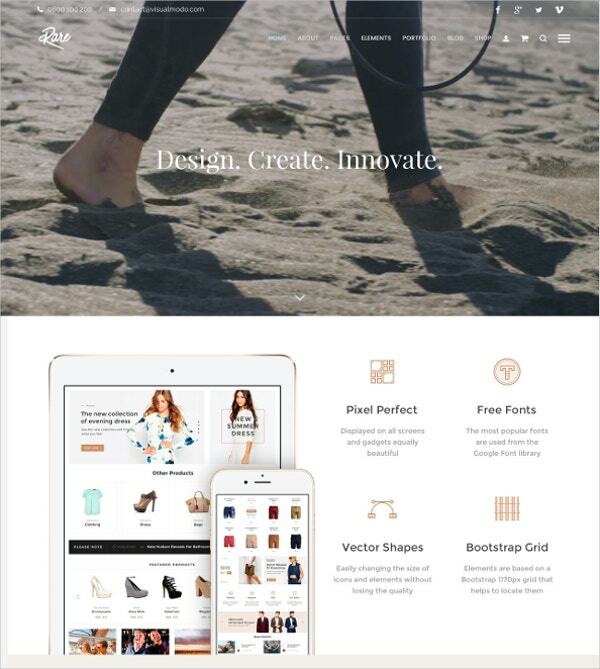 The theme layout is fully responsive and adjusts smoothly to any screen size. It provides several shortcodes and over 600 Google fonts. This WordPress theme is perfect for travel blogs, food blogs, and photo series. The theme has a clean and responsive design which makes it compatible with all screen sizes. The theme is SEO optimized and can be easily be customized as per the requirement. It provides custom widgets and is easy to install. This theme has a completely responsive layout that adjusts to changes in mobile trends and adapts to every custom chosen device. The theme has multilingual support and language translations, which allow the user to design the websites in different languages or to create a multilingual site in different languages. The fonts, colors, and styles can be easily changed as per the requirement. 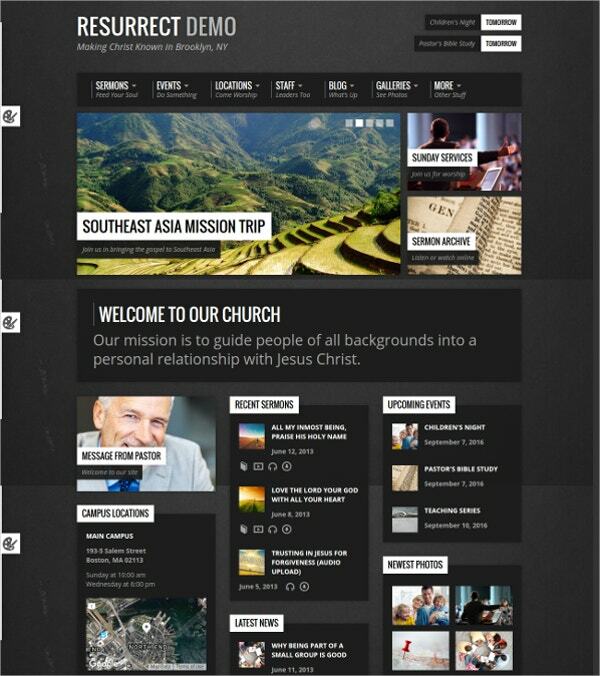 This is an urban-inspired theme for church websites. This is a mobile friendly theme which is easy to customize. The theme provides multiple color schemes and several custom Google fonts. The updates related to compatibility and bug fixes are available in just one click. A theme is translation ready and helps to translate the pages into different languages. This mobile friendly WordPress theme has responsive layouts, so the website is fully adapted to different screen sizes. The theme is SEO optimized to attract more traffic to the website. The theme has a built-in customizer for easy editing. It provides more than 600 Google fonts and customized typography. This amazing mobile friendly WordPress theme is compatible with all kinds of viewing devices. The theme supports SEO which allows more traffic to the website. 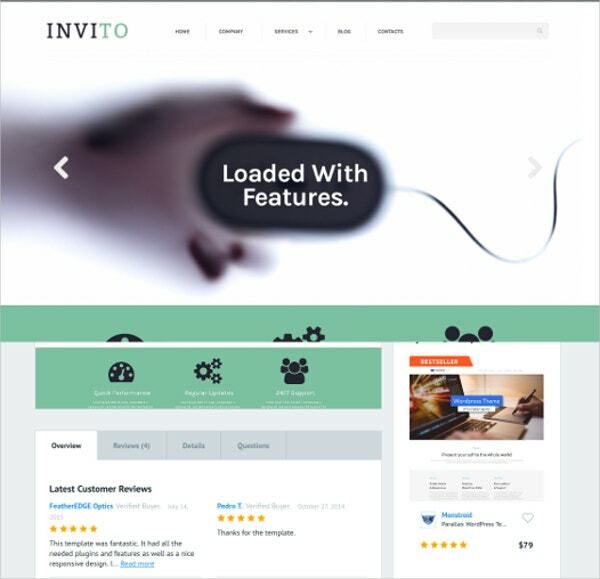 It allows the creation of new landing pages with ease, by just dragging and dropping widgets. The theme provides dozens of templates to choose from. This mobile friendly WordPress theme has WooCommerce plugin which helps in making e-commerce websites. 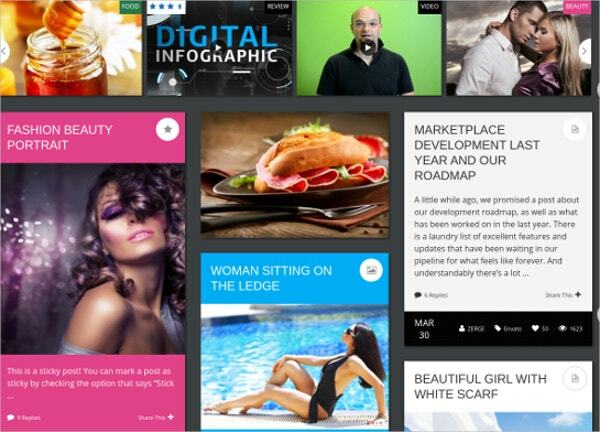 The theme provides 10 custom widgets, 5 post formats, 6 Home page layouts and several of design options. 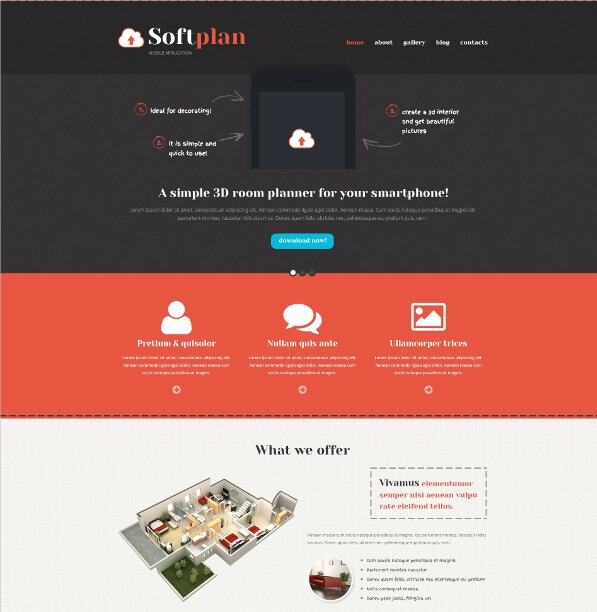 This WordPress theme is compatible with different size devices. it is also SEO ready and has an easy review system. The WordPress themes provide the easiest medium to develop a website. 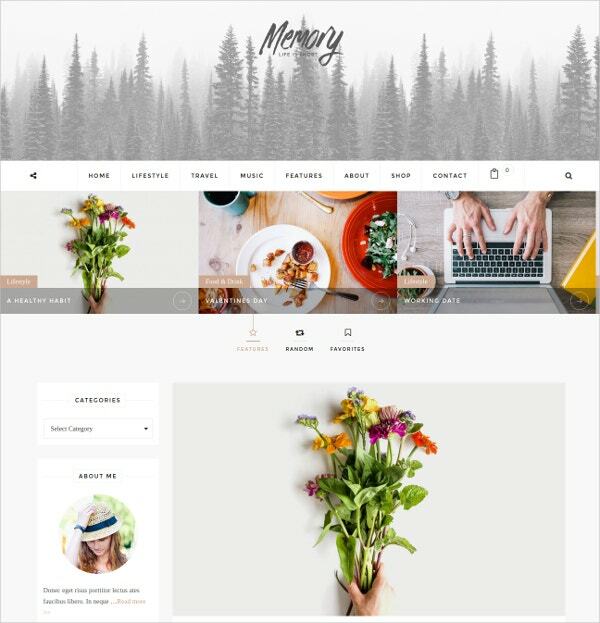 These bootstrap WordPress themes provide a faster web development and are compatible with different size devices like ipad, mobiles or desktop. They can be easily changed as per the site’s requirement and is generally SEO optimized to increase the traffic of the site.